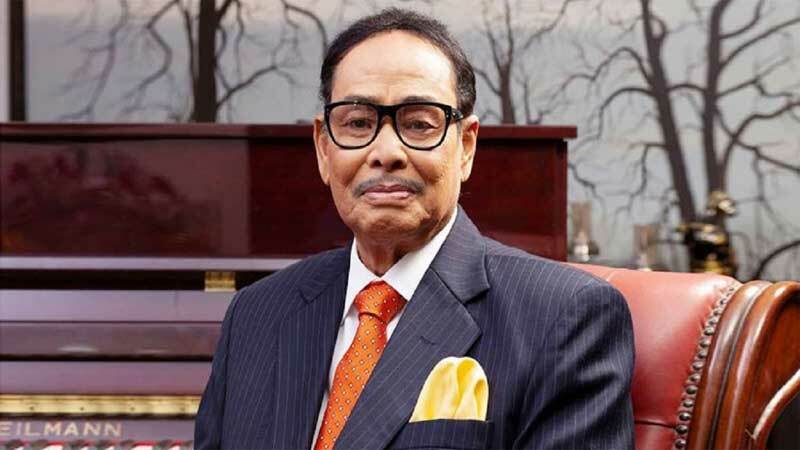 A day after nominating his younger brother as his party successor, ailing Jatiya Party Chairman HM Ershad on Sunday donated his all assets to a trust. “Our chairman has donated his all movable and immovable assets to a trust,” Jatiya Party presidium member SM Faisal Chisti told UNB on Sunday evening. He said a five-member trustee board was also formed in the afternoon. The trustee board members include HM Ershad, his son Eric Ershad, personal secretary Maj (retd) Khaled Akhtar, cousin Mukul, and his personal staff Mohammad Jahangir. The former military ruler, however, did not include his wife Raushon Ersahd in the trustee board. In a dramatic move on Saturday, Ershad reinstated his younger brother GM Quader as party chairman in his absence. He took the decision just two days after Quader was also reinstated as the party’s cochairman. The maverick former military strongman, known for frequently changing his decisions, had relieved GM Quader of Jatiya Party’s cochairman post and its organisational duty on March 22. 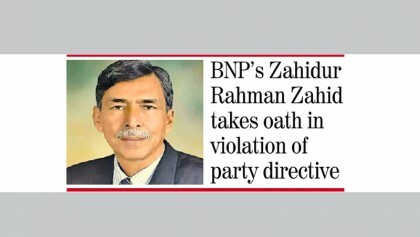 A day later, he removed Quader from the post of the deputy leader of opposition in parliament, nominating his wife Raushon for the post.unb.